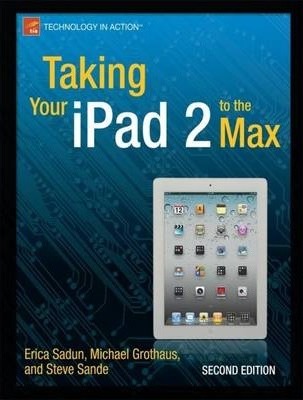 Taking Your iPad 2 to the Max introduces the essentials of using your iPad 2 for recreation, travel, and work-and includes the basics of Apple's iWork suite for iPad. Learn to create business or personal documents with Pages, make professional presentations with Keynote, and keep data and finances under control with Numbers. Illustrations note XVII, 504 p.